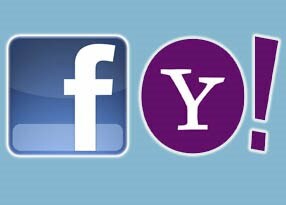 Yahoo is now focusing to integrate all the social networking features into its services. Yahoo has now self integrate the Facebook Status update into their Yahoo Mail In-box. Facebook users are now able to update their facebook status within their Yahoo Mail box. Not only status update yahoo is also providing the features to watch friends profile and receive e-mail from friends who have linked their accounts. I think it’s an interesting effort from Yahoo to connect people from one website to other without leaving a particular page. As we know Yahoo is world largest and widest E-Mail service people really appreciate it. Yahoo has made promise that it will continue to introduce more features to connect social media and it’s a first priority for 2010.